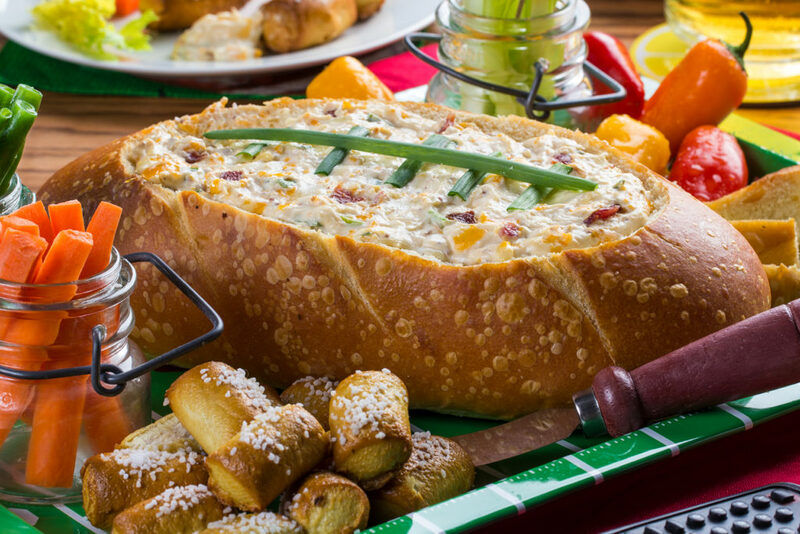 Game Day Recipes Playbook: Become The MVP Of Your Big Game Party! No matter the reason people come, I like to make sure that I have my playbook ready for some top-notch game day recipes. Especially since I have a lot of friends with different tastes, and I don’t want the same ol’, same ol’ recipes on the counter. Nope, I want to get creative and make the menu as memorable as the event. So, with a little help from Howard and the Mr. Food Test Kitchen, we came up with a great playbook for this years Big Game. 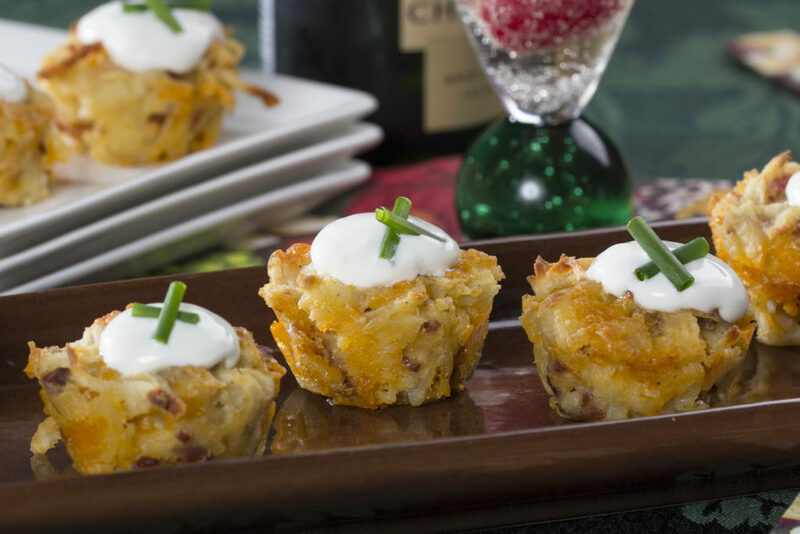 We always have to start our game day recipes off with some appetizers. A few favorites, but with a twist. Check out these appetizer plays, and tell us which ones are your favorite in the comments! 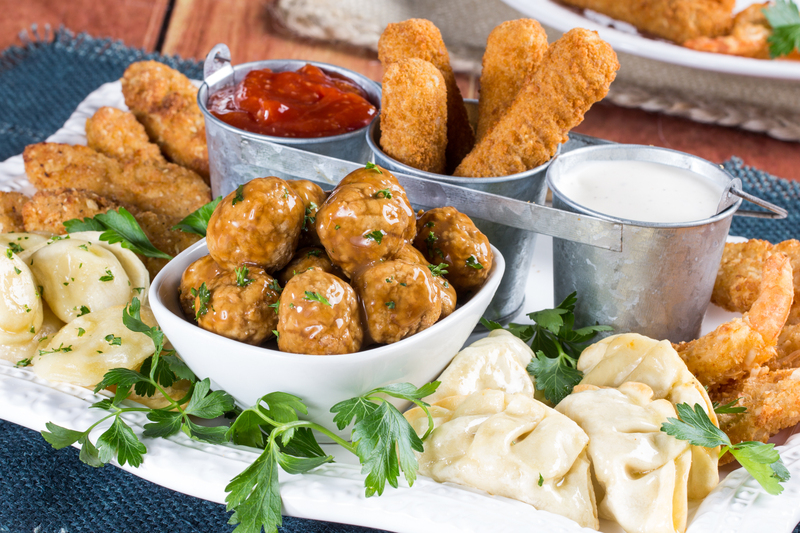 I LOVE these game day recipes, but if you want a quick shortcut, that will bring everyone into a huddle around the plate, check out this Come-‘n’-Get-It Sampler Platter from our friends at Easy Home Meals! 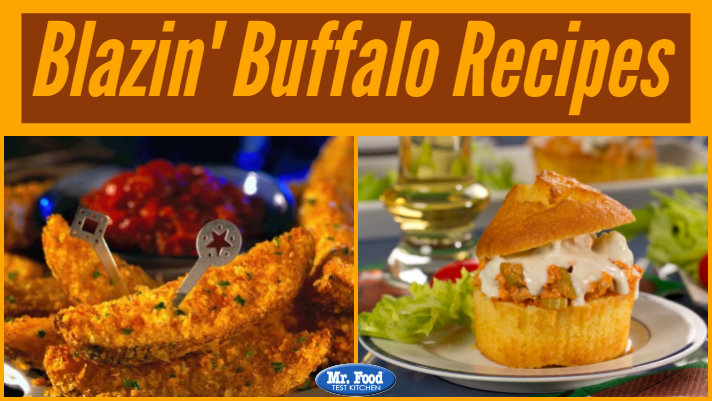 When it comes to game day recipes, there has to be some buffalo flavors in there somewhere! 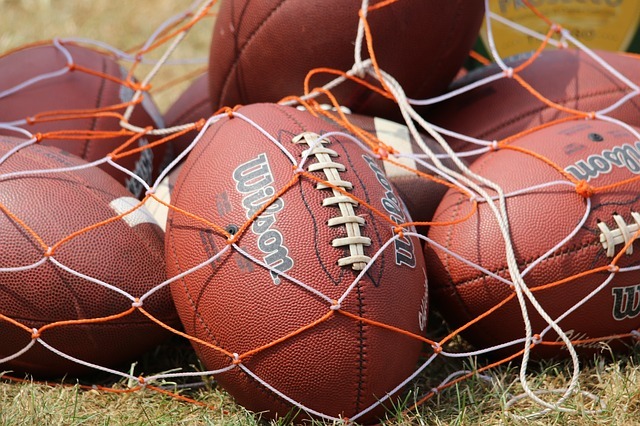 We’ve got some great plays that are sure to score you a few extra points! 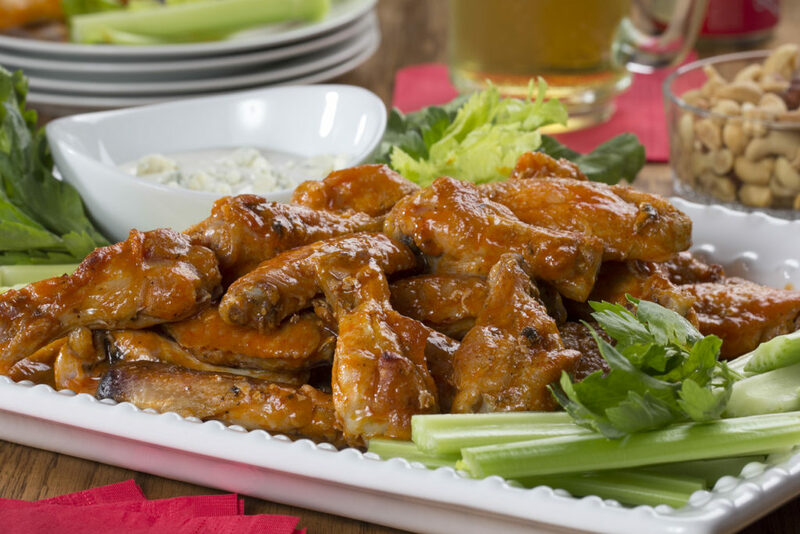 Need more buffalo recipes for your game day recipes playbook? 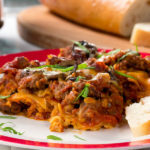 Then head on over and check out all the recipes in this collection. They’ll get your taste buds tingling! 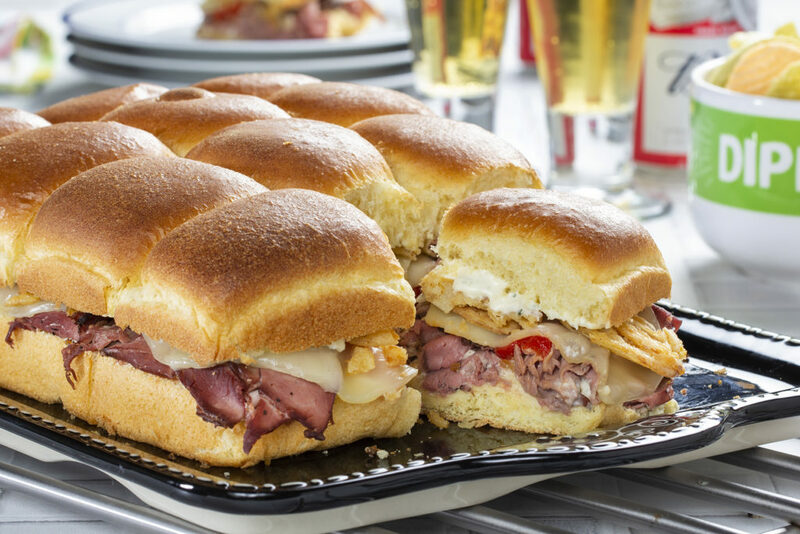 No game day recipes playbook is complete without some hefty and yummy food to put on the plate. 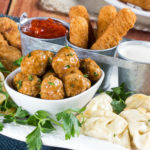 Seriously, these next items are so easy and so delicious, they’re going to pay more attention to the food than the game! Looking for a little hometown flair to cheer on your favorite team? 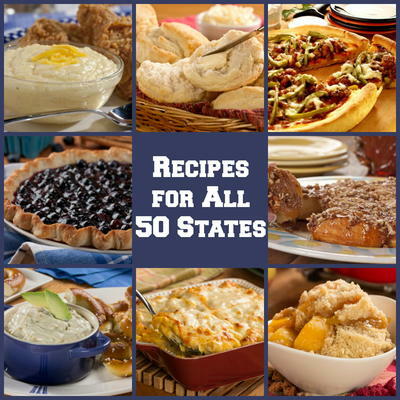 Then you’ve got to check out our Food Recipes for Each State! 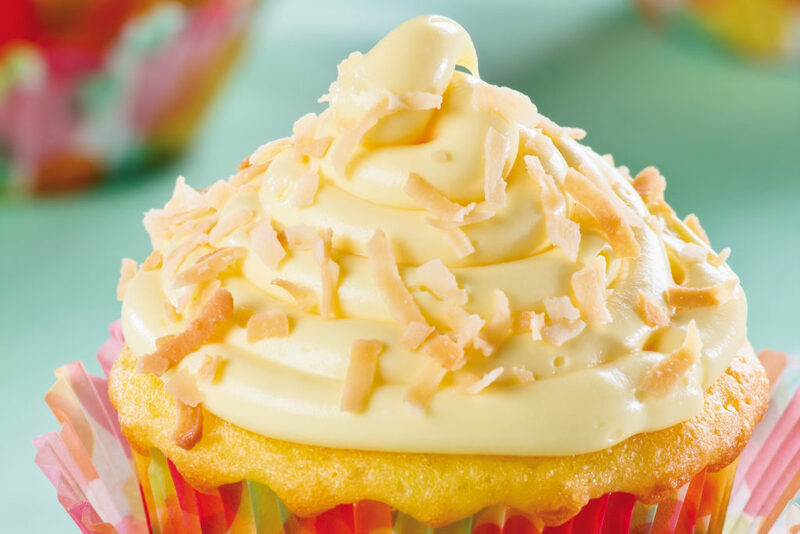 Okay, so no game day recipes playbook is complete without a little something sweet to top it off. 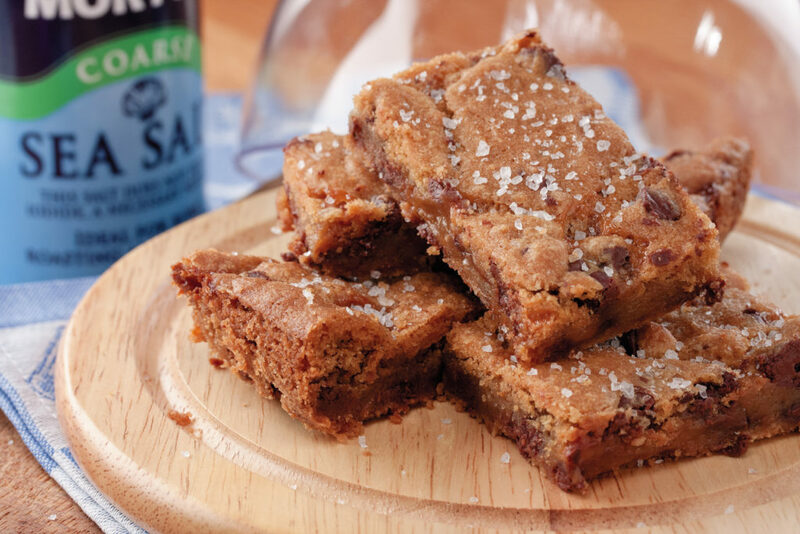 So, we rounded up the best dessert plays for the Big Game. 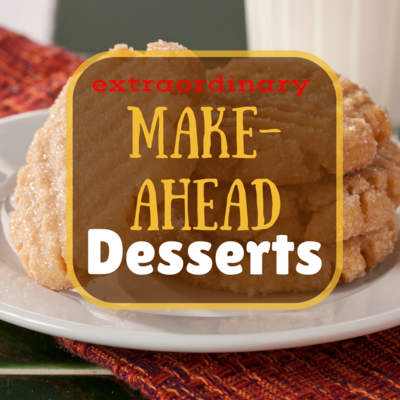 If you want some ideas on desserts that you can make ahead of time and serve the day of, check out this extraordinary collection! It’s gone tons of options! Wow! That’s a pretty full playbook. 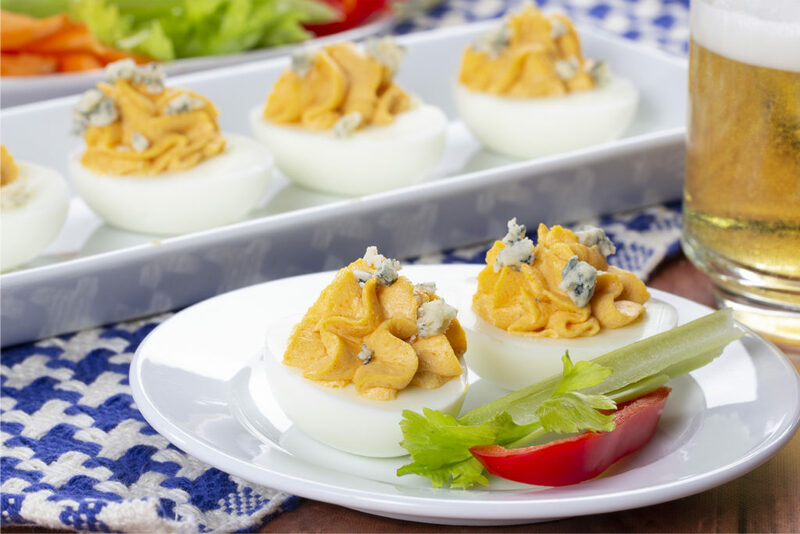 Of course, you don’t have to make every recipe, especially if you’re having a smaller game day party, but at the very least, you can mix and match the plays so that it works for your team. 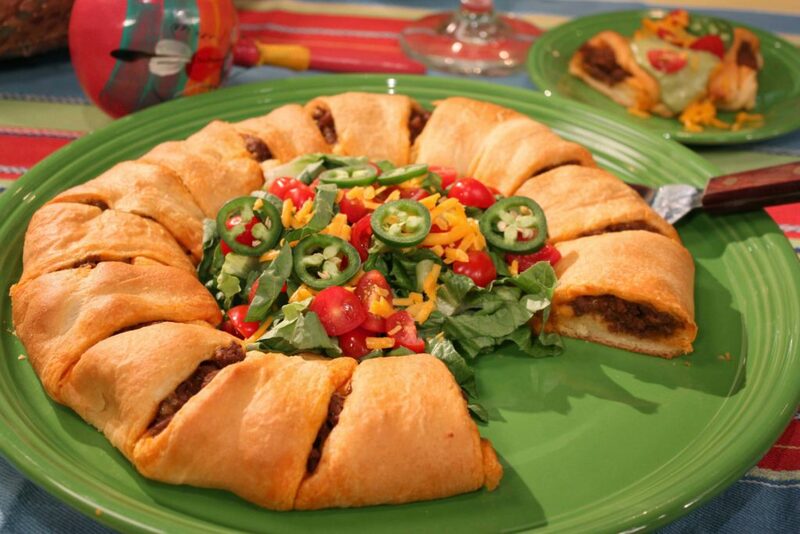 TELL US YOUR FAVORITE GAME DAY RECIPE IN THE COMMENTS BELOW!